Persistence is often the key to successful fishing, but it’s tough to persist when you’re tired or wet. The Minimalist Wading Jacket keeps you on the water longer with a rare combination of heavy-duty rain protection and ultralight performance. 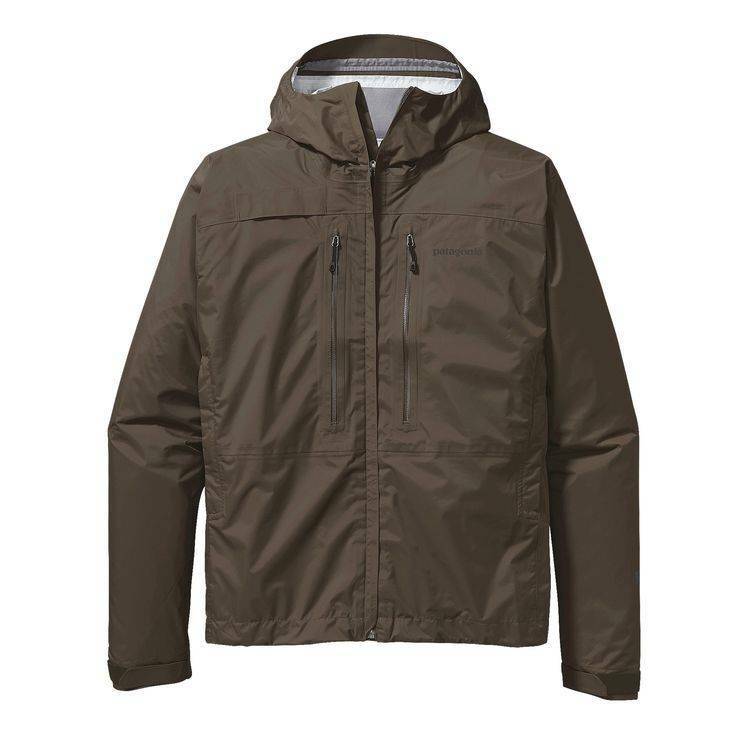 Made from durable H2No® Performance Standard 2.5-layer nylon ripstop fabric with a waterproof/breathable barrier and DWR (durable water repellent) finish, the Minimalist sheds weather like other premium fly fishing jackets but with half the weight. Two large upper fly-box pockets with highly water-repellent zips haul essential gear, while the two lower hand warmer pockets keep your off hand warm during the swing. Add in a fully adjustable hood and cuffs, plus a bungee drawcord at the waist, and it’s clear: The Minimalist is everything you need and not an ounce more. 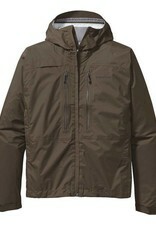 It is also our longest fishing jacket (5 inches longer than the SST).